Platinum is a dense, pliable metal that is also hypoallergenic. Platinum became a popular material to work with at the turn of the 20th century and has remained a sought after material for it’s many lovely qualities. 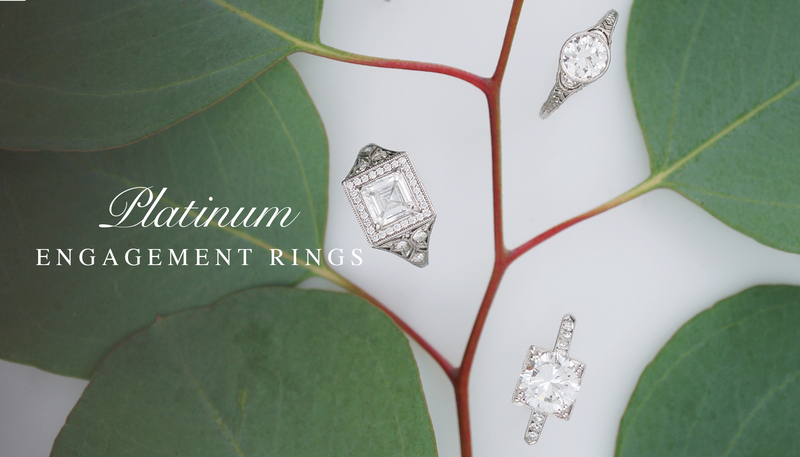 Most Art Deco engagement rings were done in platinum as it was abundant and it’s pliability is unmatched. If you have specific questions about an item please contact us directly or use the chat feature and we’ll be happy to help!